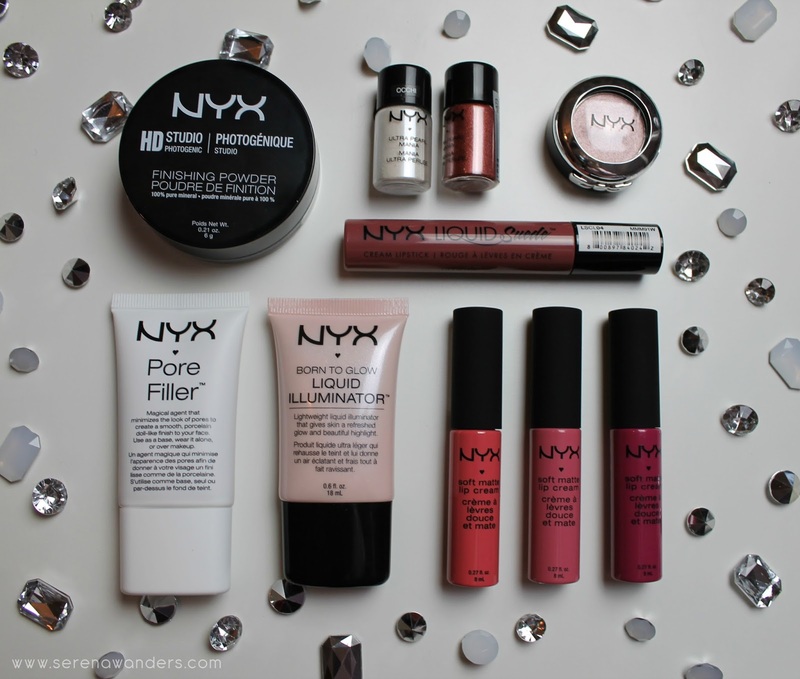 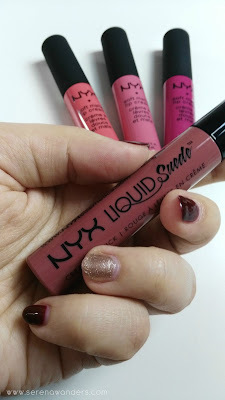 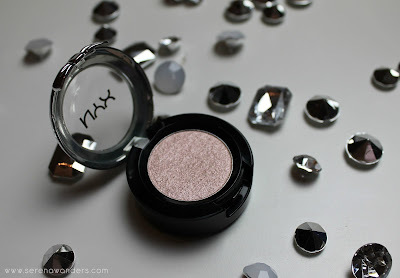 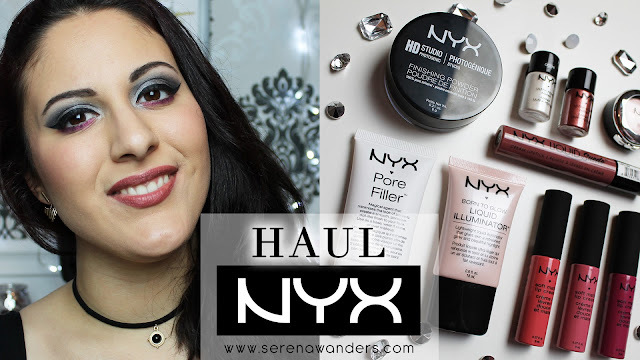 Serena Wanders: My first NYX HAUL + swatches ! If you can remember , I posted a VLOG about my Shopping Day in Milan a few days ago..
Well, today I'm here to show you what I bought at NYX! It was the first time for me in a NYX store, I know this may sound strange to many of you, but here in Italy we didn't have any boutique till January! 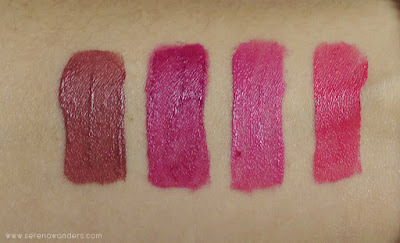 I was so happy to finally get to try out, swatch and , obviously, buy many products I had only heard of till then! 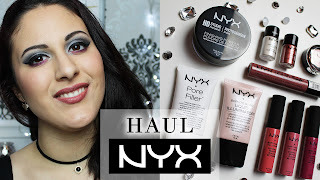 Bhe, oggi son qui per mostrarvi quel che ho comprato da NYX! 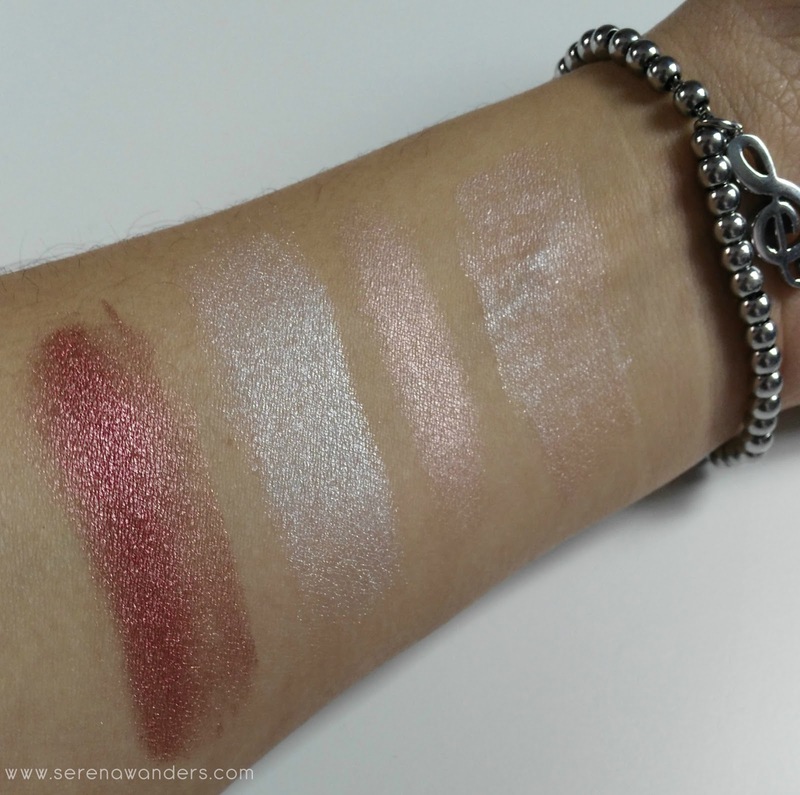 Ovviamente era la prima volta per me in questo negozio e mi sono divertita troppo a swatchare tutti i prodotti e a scegliere cosa portare via con me! Here's everything that I've bought, with all the swatches! I hope you enjoy this HAUL, if you do, please SUBSCRIBE to my channel, that would mean the world to me! 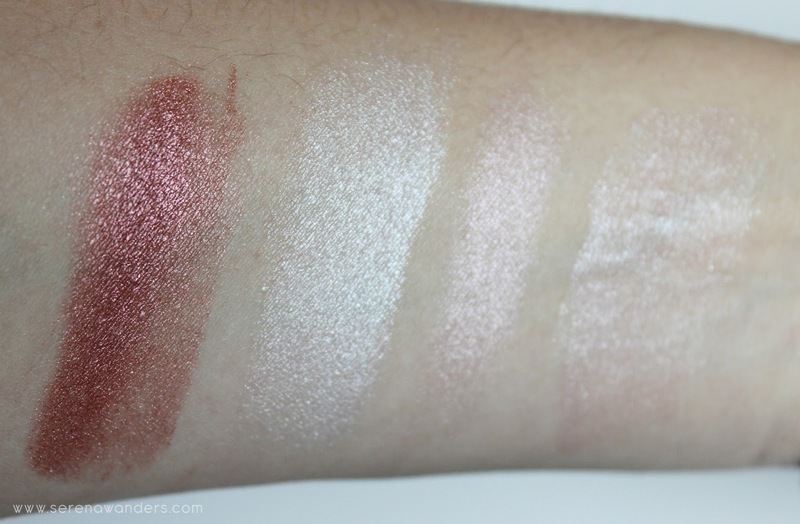 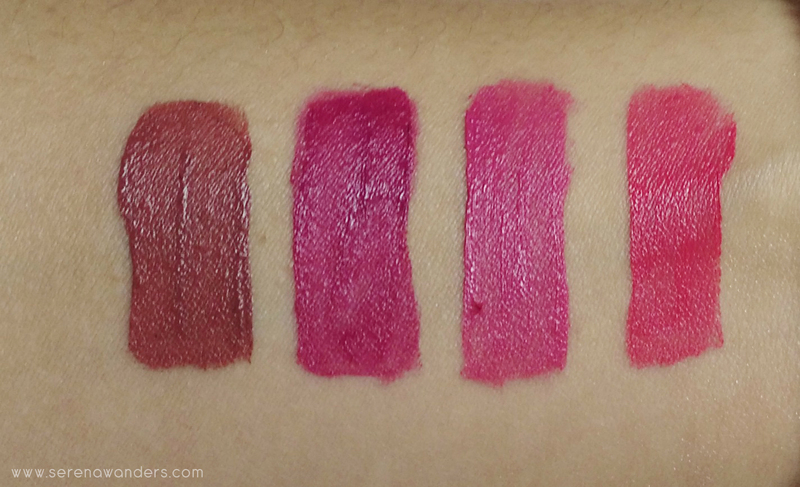 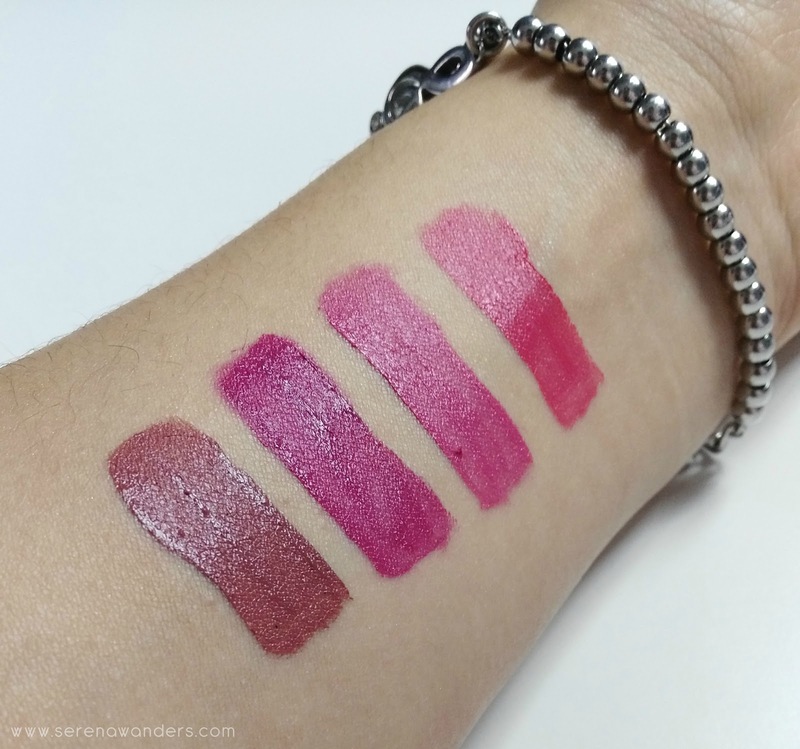 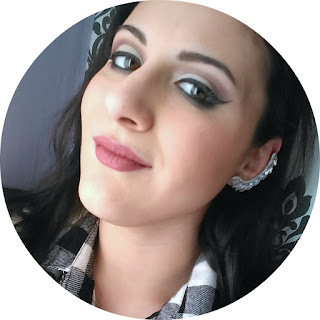 Eccovi tutto quel che ho acquistato, e anche tutti gli swatches! 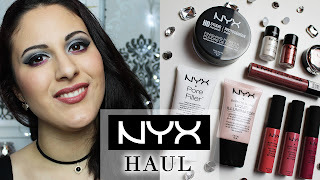 Se questo HAUL vi piace ISCRIVETEVI al mio canale!